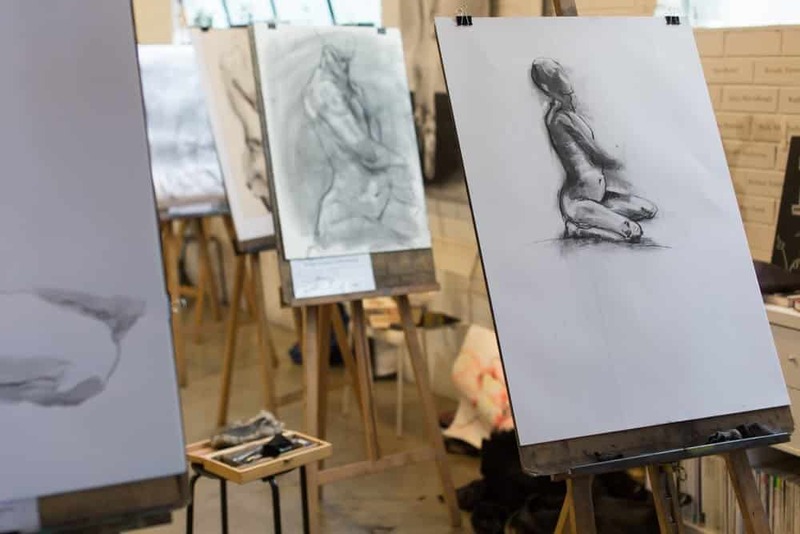 CASUAL LIFE DRAWING is on this Wednesday 7:30-9:30pm and Saturday 10am-12pm this week! Places are limited, please book your easel HERE. *If you have a current 6 Session Pass through our old booking system and haven’t received an email from us please get in touch!